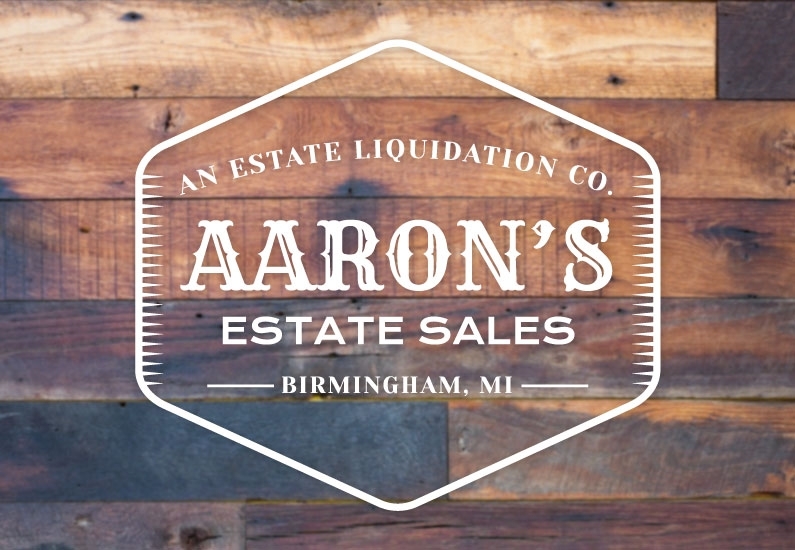 At Aarons Estate Sales we take the estate sale shopping experience to another level. We create a boutique-like feel in every home and strive to make our customers feel comfortable from the moment they walk in. Below you will find our upcoming sales. You can also follow us on Facebook and Instagram for more detailed updates. Sorry, there are currently no sales scheduled. Want to be notified when we have upcoming sales? Below you will find some of our previous sales. Items from these sales are no longer available but serve as examples of our sales for our clients. Dearborn Last Chance Blow Out Sale! Warren Bag Sale! Everything Must Go! Bloomfield Hills Blow Out Sale! 75% off!